Hallie is a lifelong resident of Hamilton, Ohio who began her career working with the Schmidt Insurance Agency in 1979. She became a licensed Property and Casualty Insurance agent in 1983 and has worked and been trained in all fields of insurance in a career that has now spanned over 25 years. 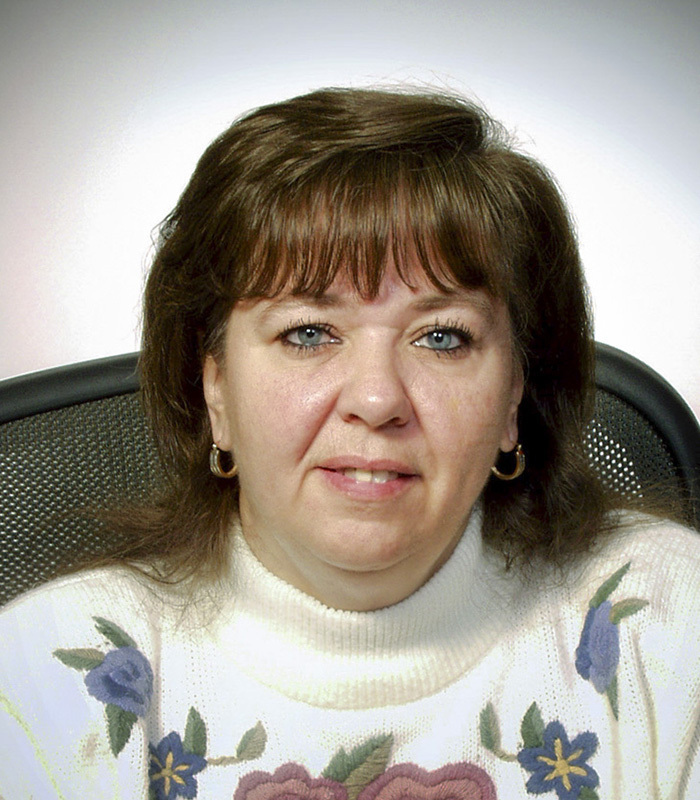 She joined the Wilks Insurance Agency team in 1991 when the agency purchased the Schmidt Insurance of Hamilton. Hallie has been trained in all areas of insurance as the former office manager of the Schmidt agency but she now concentrates on working with personal lines clients of the Hamilton office. Email Hallie at hallie@wilksinsurance.com.